Space Echoes is Foretaste's fifth album – moving in a different direction after Love on Demand. One of the band's trademark is the choice of a central theme for each album and this time the focus is on space – as implied by its title. Taking its root in 1950’s SF novels, this new album can be described as a space opera, with a wider sound and production. Violins, harps and percussions have been added to the classical electronic background of the band’s music to broaden its horizon. Yet this background is always there as the title Space Echoes -an intended reference to the classic Roland echo chamber – proves it. Space Echoes establishes several moods, with floor-fillers such as One by One and First Symptoms but also with more introspective and intense tracks like Falling Babylon or Pulse. Space Echoes is being pre-launched with the almost sold-out Lost In Space EP which expands the album's experience with unreleased tracks and exclusive remixes. Both album and EP have been produced by XY, Celluloide's Member U0176 and mastered by Laurent Cristofol. 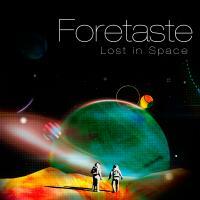 So now grab a Ray Bradbury novel, sit comfortably and enjoy Foretaste's Space Echoes. One of the band's trademark is the choice of a central theme for each album and this time the focus is on space. Taking its root in 1950’s SF novels, this new album can be described as a space opera, with a wider sound and production. Violins, harps and percussions have been added to the classical electronic background of the band’s music to broaden its horizon. Yet this background is always there as the title Space Echoes -an intended reference to the classic Roland echo chamber – proves it. Space Echoes is being pre-launched with the almost sold-out Lost In Space EP which expands the album's experience with unreleased tracks and exclusive remixes. 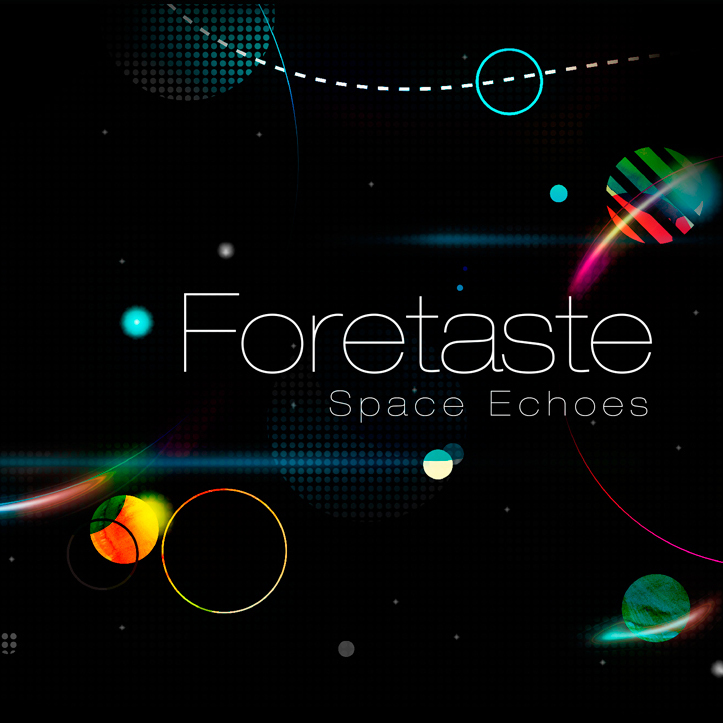 So now grab a Ray Bradbury novel, sit comfortably and enjoy Foretaste's Space Echoes.